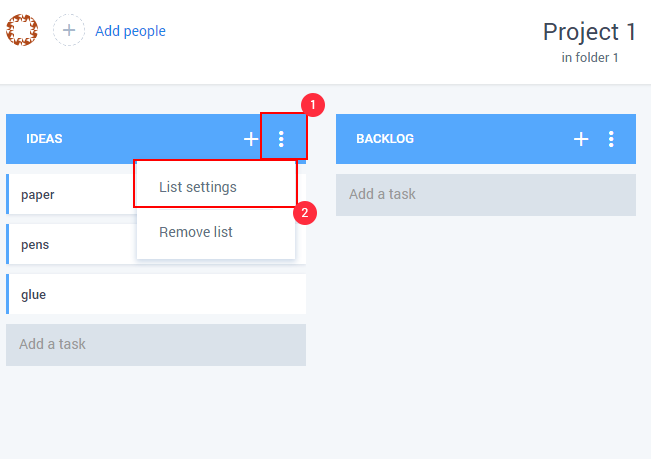 You can move Lists from one project to another project by following the steps below. Click on the vertical menu bar on the list you want to move and then List settings. 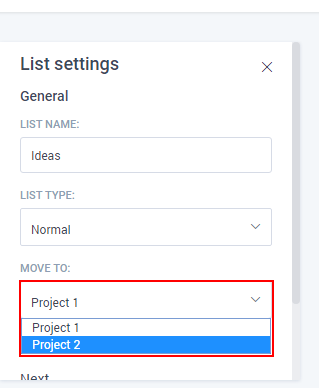 Then choose which project you want to move the list to. Does Hubstaff support tasks natively?